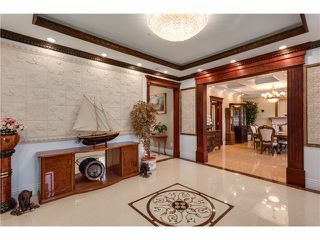 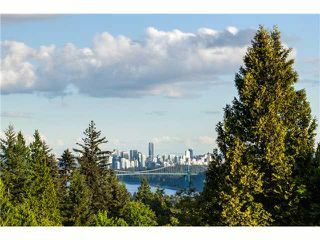 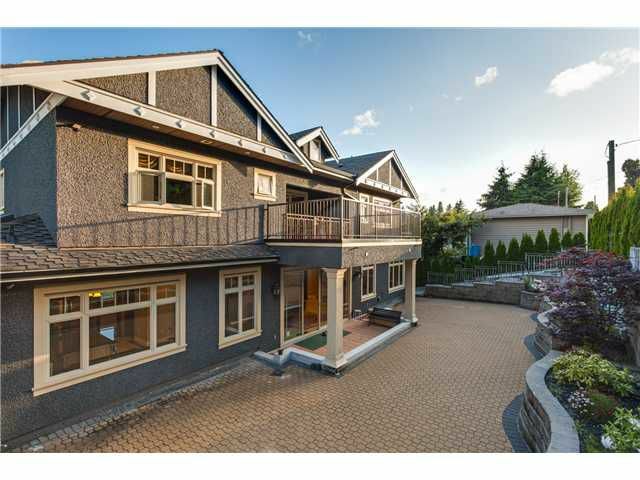 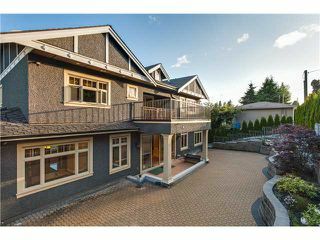 A spectacular magnificent custom built residence home with view of city & Ocean. 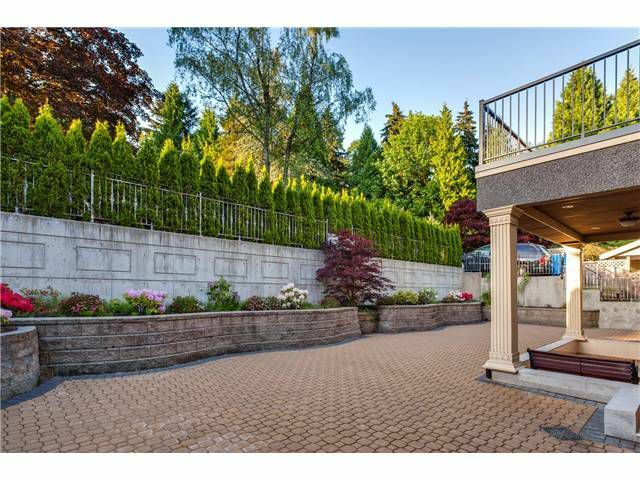 South facing gated mansion. 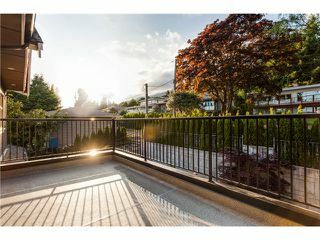 Well-sited on large 10,065 SF lot in convenient Ambleside in walking distance to West Vancouver Secondary School,Ridgeview Elementary, Seawalk, transport, shops. 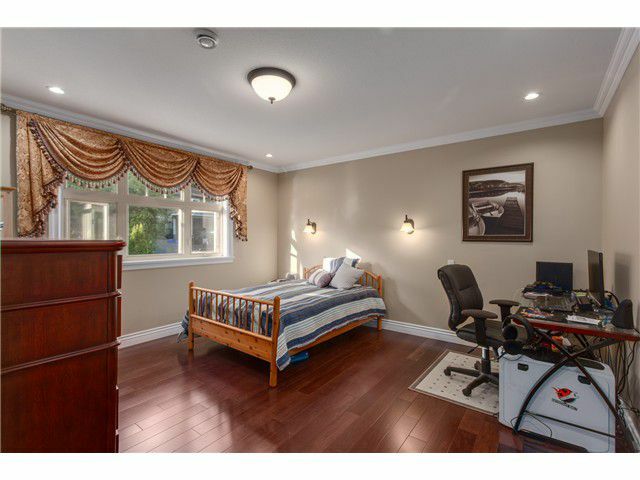 House has 6 bedrooms & 8 bathrooms, thats 4 ensuited bedrooms upstairs & walkout basement with 2 bedrooms & 3 bathrooms. 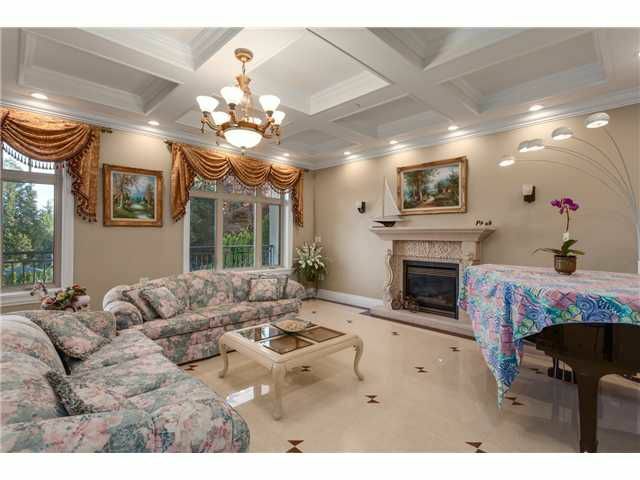 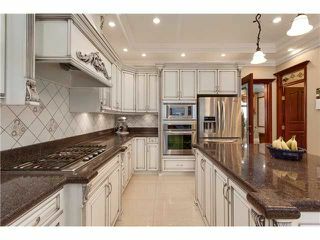 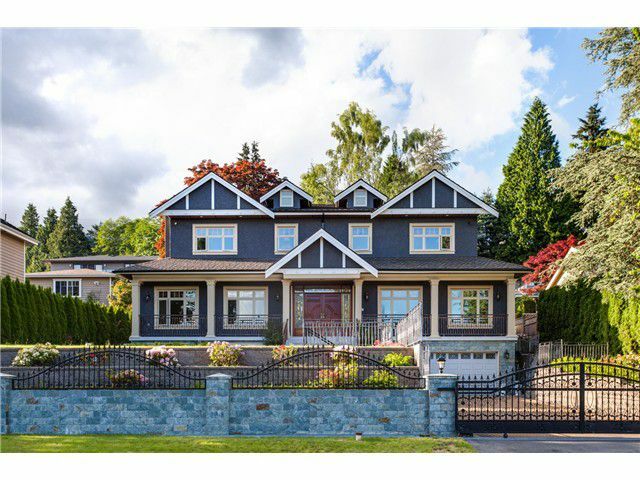 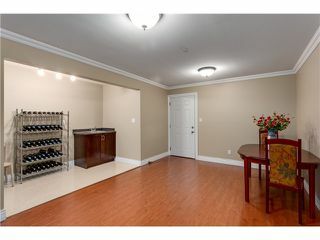 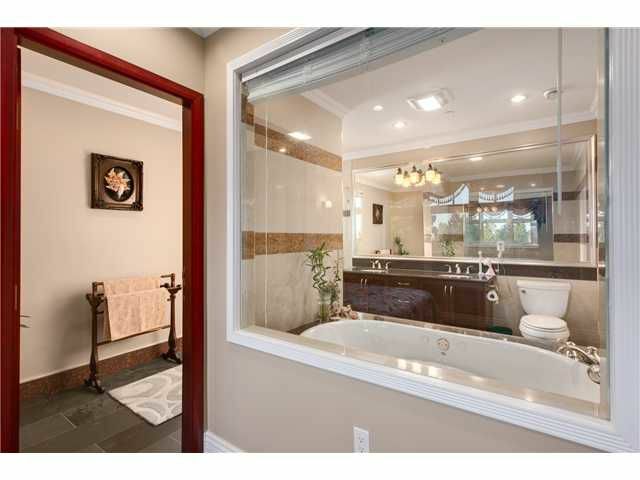 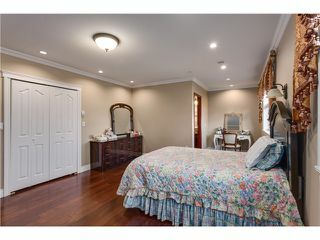 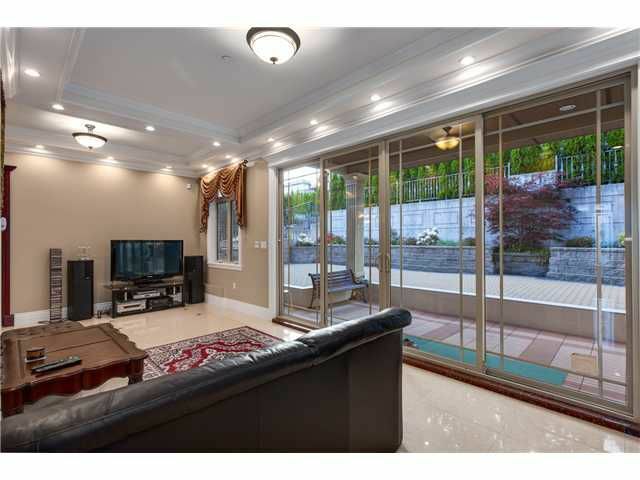 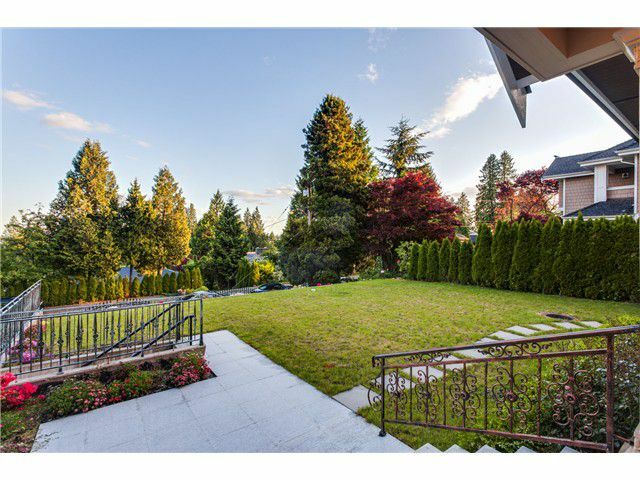 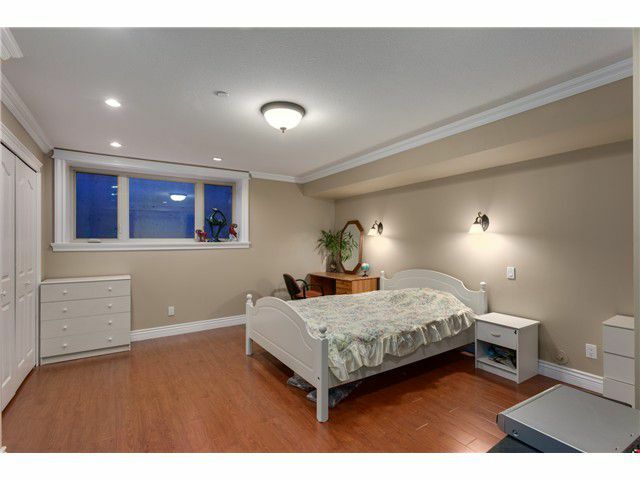 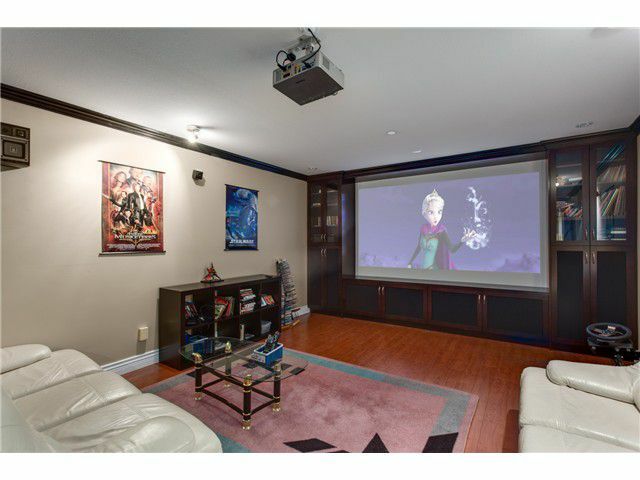 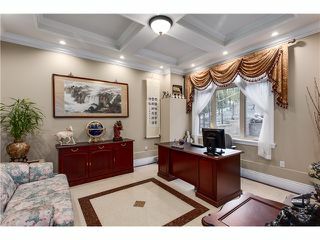 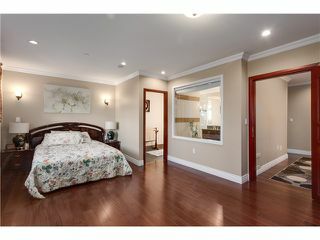 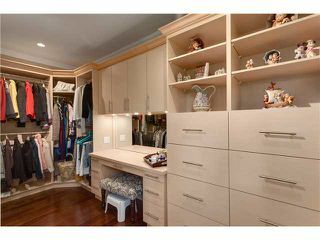 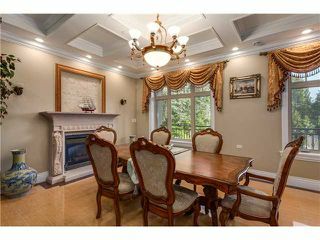 this home is luxuriously finished with Grand foyer, high ceilings & gourmet kitchen, overall in floor radiant heating. HRV system.